Danielle Andrea Harris is a film director and actress from the United States. Thanks to her appearance in countless horror movies, Danielle has earned the nickname, ‘the scream queen’. Some of the features she has been cast in include, 1988’s Halloween 4: The Return of Michael Myers, 1989’s Halloween 5: The Revenge of Michael Myers, 2007’s Halloween and 2009’s Halloween II. She has also been in slasher films like 1988’s Urban Legend, 2010’s Stake Land, 2010’s Hatchet II, 2013’s Hatchet III and 2017’s Victor Crowley. 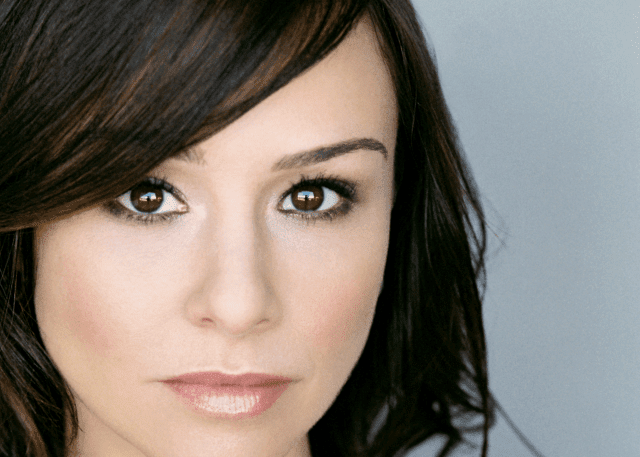 Aside from her affiliation with all things horror, Danielle Harris has also been involved with slightly more tame productions. When she was an adolescent, Danielle appeared in mainstream and indie flicks, alike. The most notable of these were 1990’s Marked for Death, 1991’s The Last Boy Scout, 1993’s iconic Wincer production Free Willy and 1996’s Daylight. As well as character acting, Danielle is also a successful voice-actor. She has lent her skills to some undisputed children’s classics, like Debbie Thornberry in The Wild Thornberrys, The Wild Thornberrys Movie and Rugrats Go Wild, in 2003. She was also offered the part of Sierra in the big TV series Father of the Pride, which ran from 2004 to 2005. Danielle’s directorial debut came back in 2013, with the spine-tingling horror movie, Among Friends. A great success among all her fans, this film reaffirmed Danielle’s reputation as one and only ‘scream queen’.